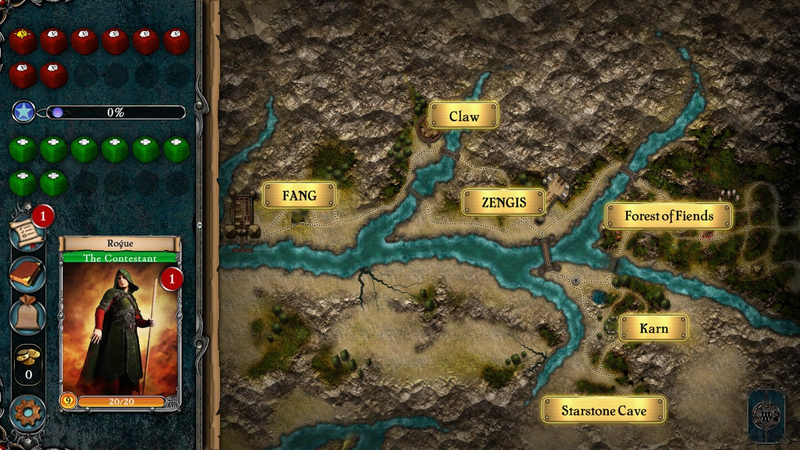 Gamebook adventures are one of my favorite genres when gaming on Android. 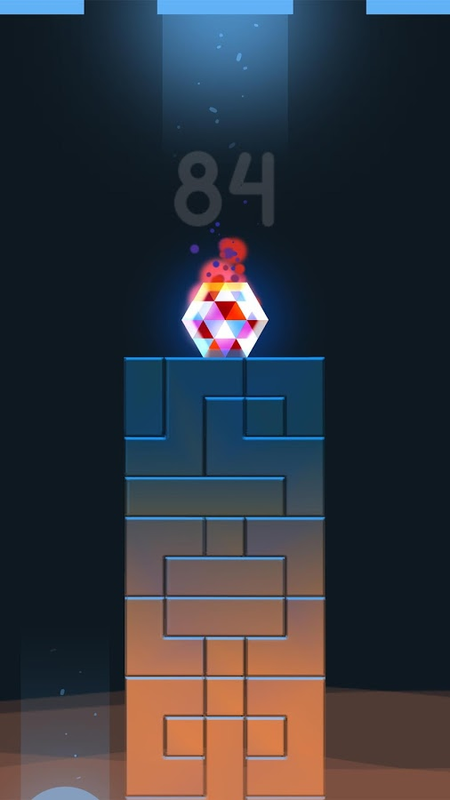 They tend to have great stories as well as longer play times over the majority of casual games found on the Play Store. 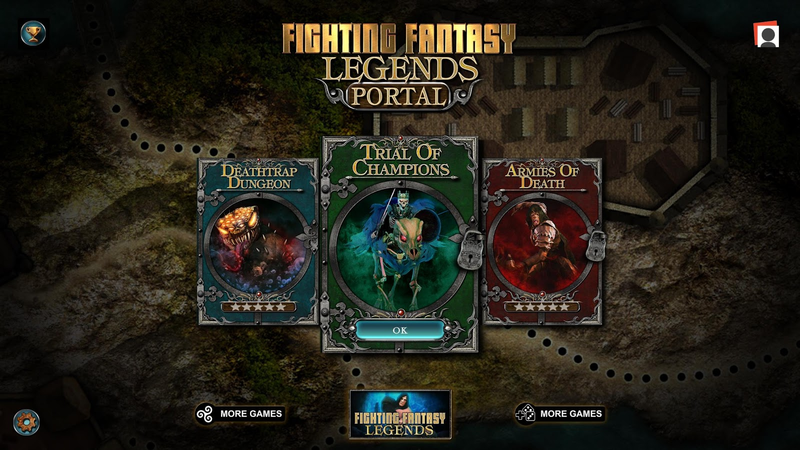 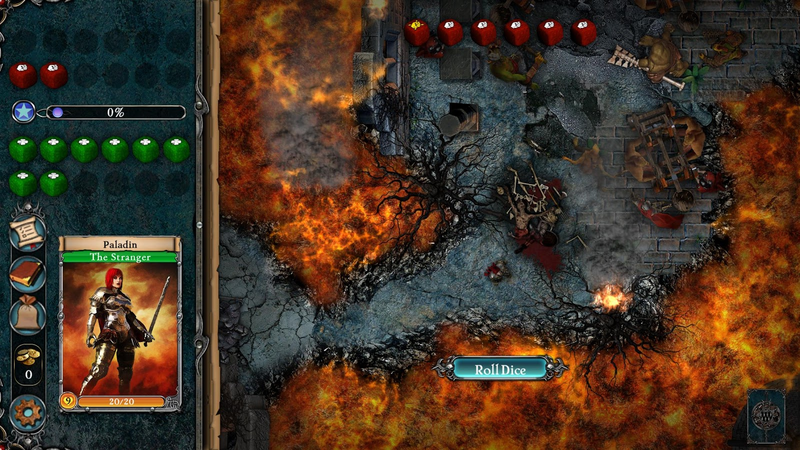 This is why I was happy to see this week's release of Asmodee Digital's Fighting Fantasy Legends Portal. 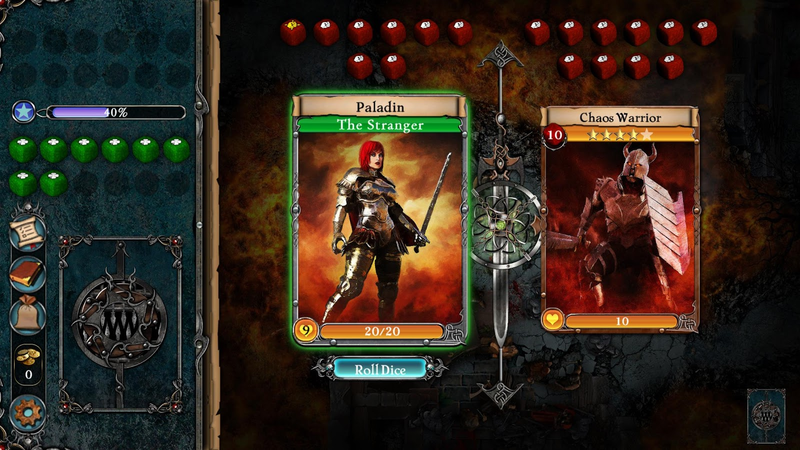 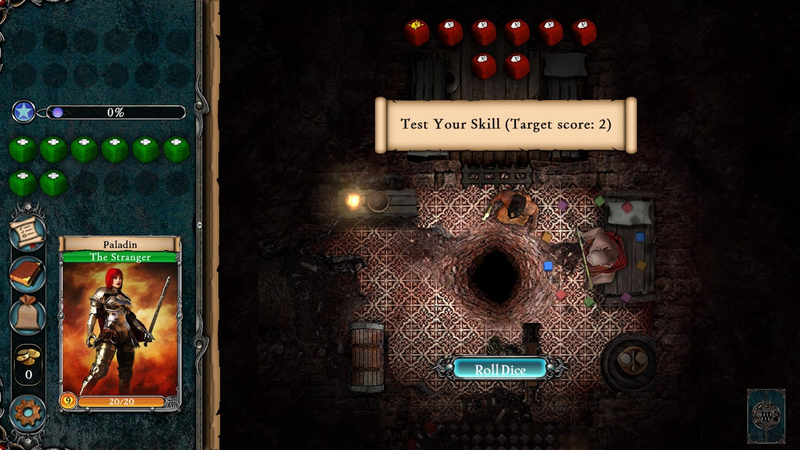 It's based around the popular Fighting Fantasy gamebooks and features card-based role-playing mechanics mixed in with roguelike elements. 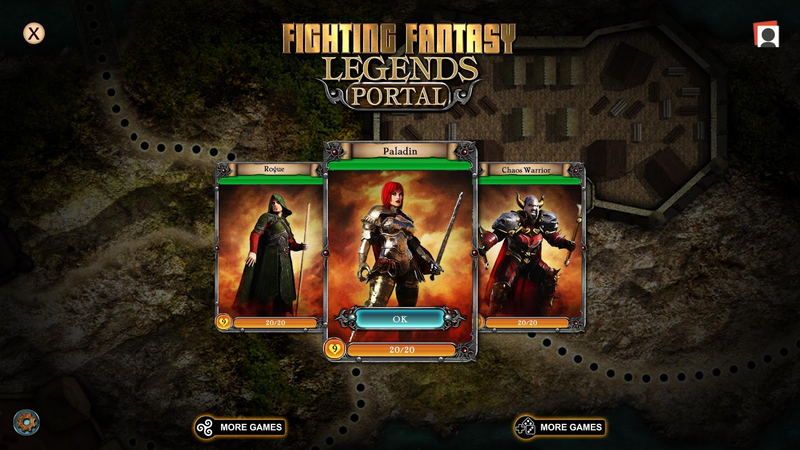 Best of all, it contains three separate adventures written by author Ian Livingstone. 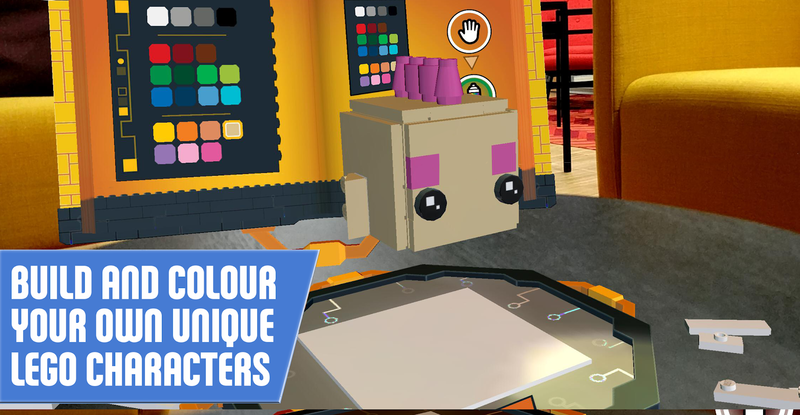 LEGO has a fantastic habit of releasing quality games on the Play store that are entirely free to play as a way to sway consumers into a love of all things LEGO. 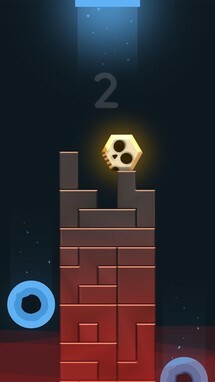 I have to say it is working. 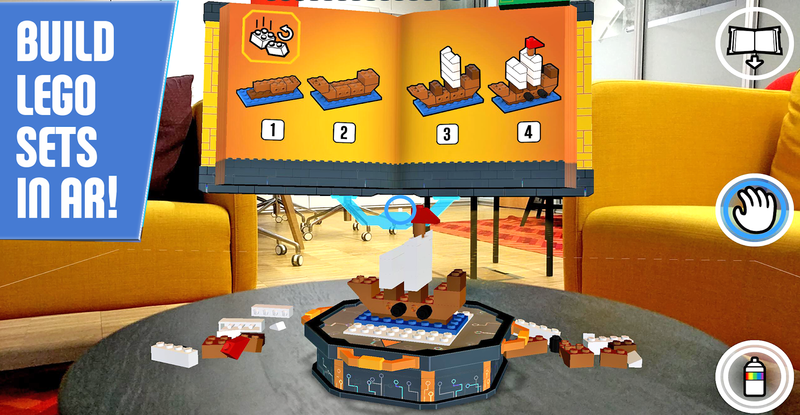 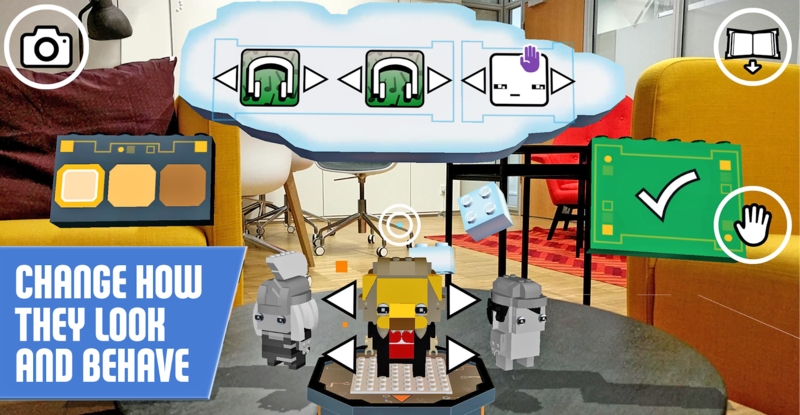 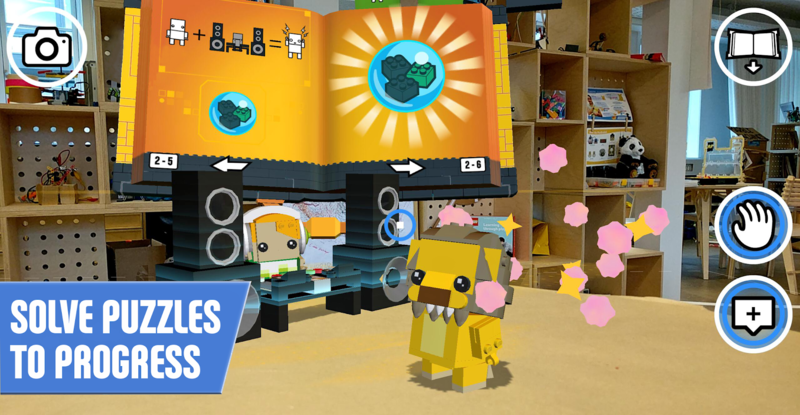 The company's latest release is called LEGO BrickHeadz Builder AR, and obviously it is an augmented reality game that ties into the BrickHeadz line of toys. 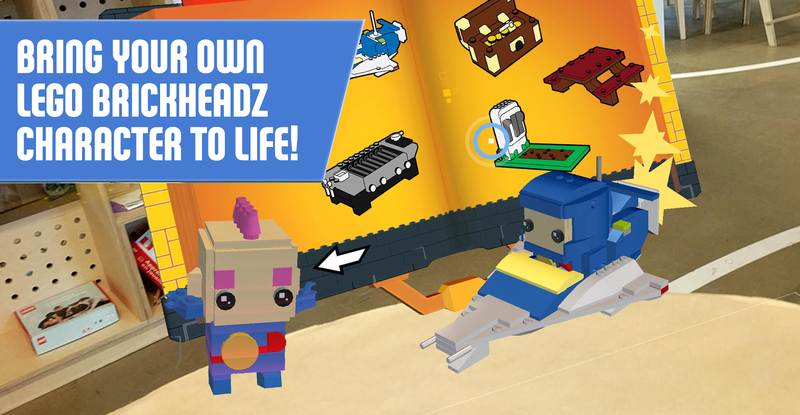 It's a casual puzzler at its core, but the fact that you can build virtual LEGO models and toy around with crazy LEGO BrickHeadz characters makes up for the casual elements. 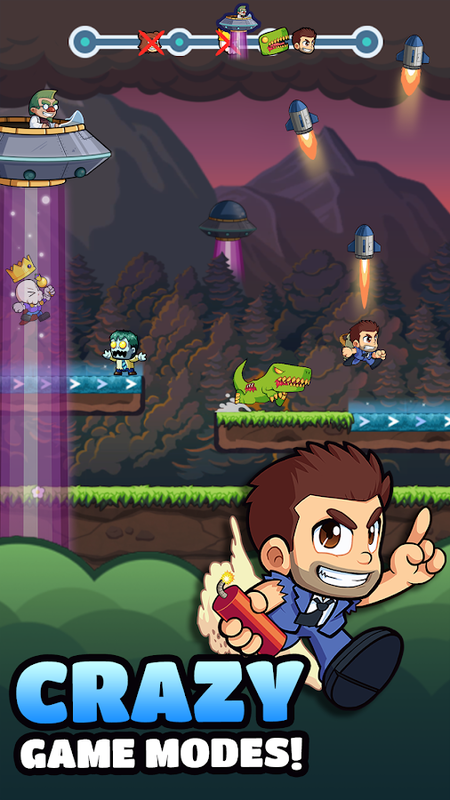 Portal Drop is a deceptively tricky arcade game from ArmNomads. 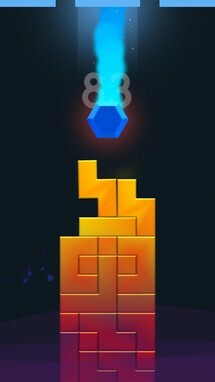 It is your job to remove the blocks your hexagon is sitting on by tapping on them one by one. 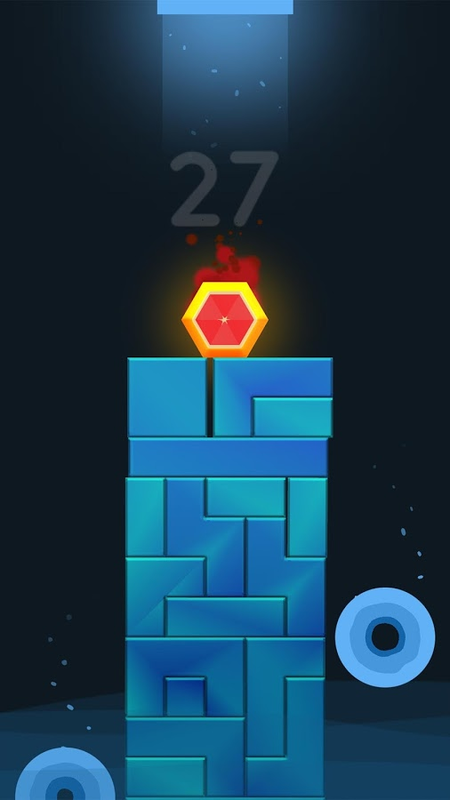 The thing is, you want your hexagon to fall into the many portals scattered on the side of the column of blocks you are systematically removing. This takes a lot of careful planning if you want to fall into every portal you see, but it's also what makes the game so fun. 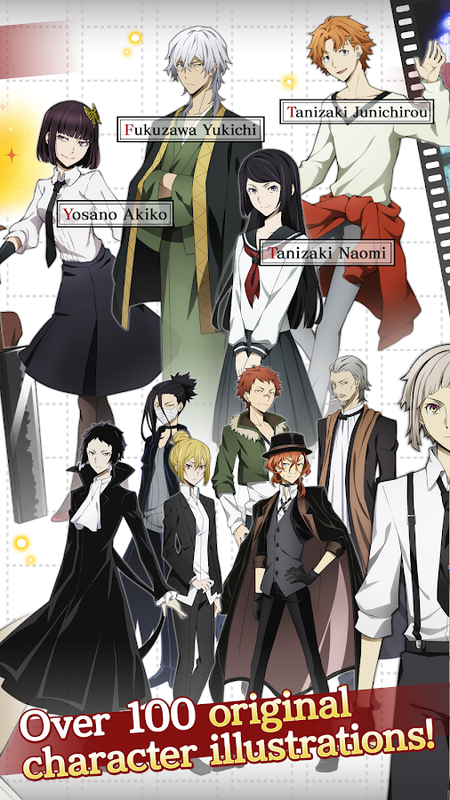 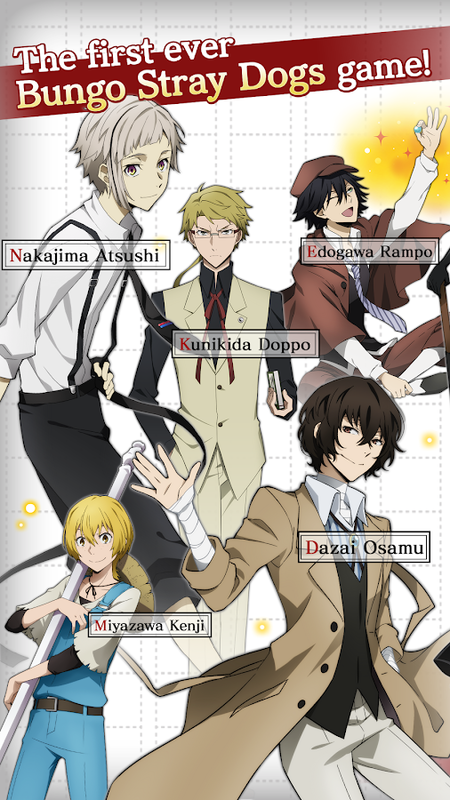 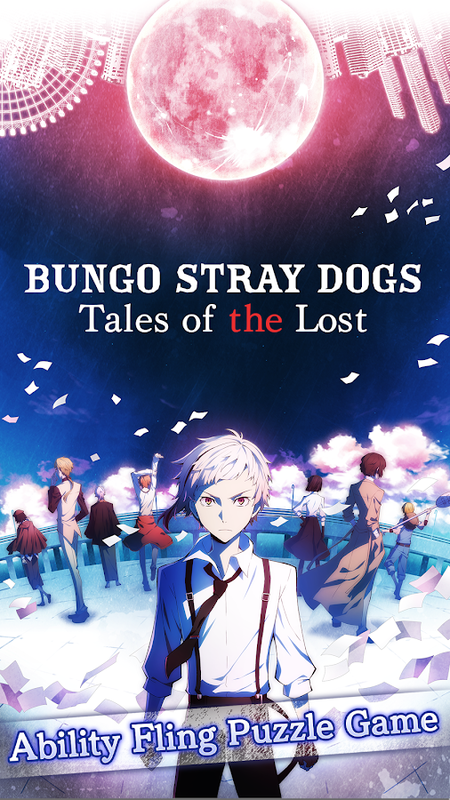 Bungo Stray Dogs: Tales of the Lost is a gacha RPG through and through, so if you don't enjoy hero collection games, you may want to skip this. The gameplay is actually a little different than your standard collection-based RPG as you aren't pulling off specific moves in battle but playing an arcade game that's all about using a slingshot mechanic to break crystals. 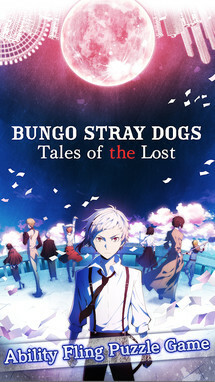 I also wouldn't be surprised to find that fans of the anime series enjoy the story. 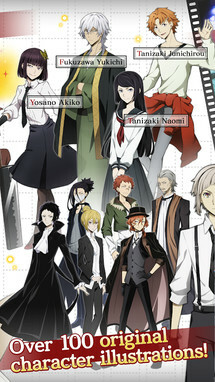 After all, it's the first game ever made using the Bungo Stray Dogs series. 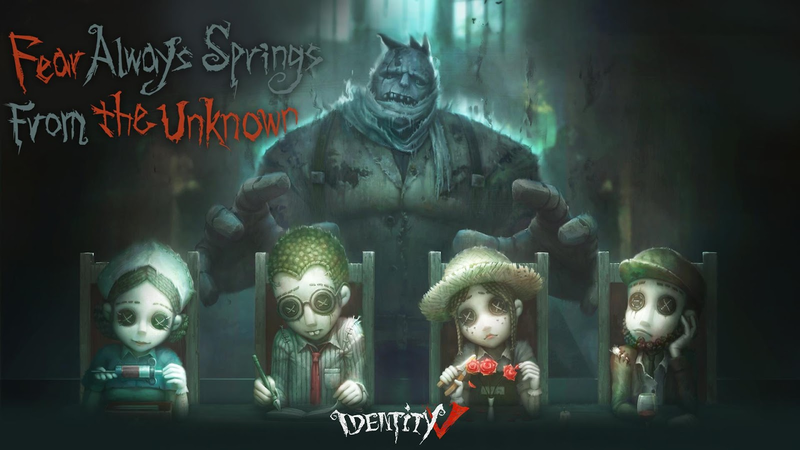 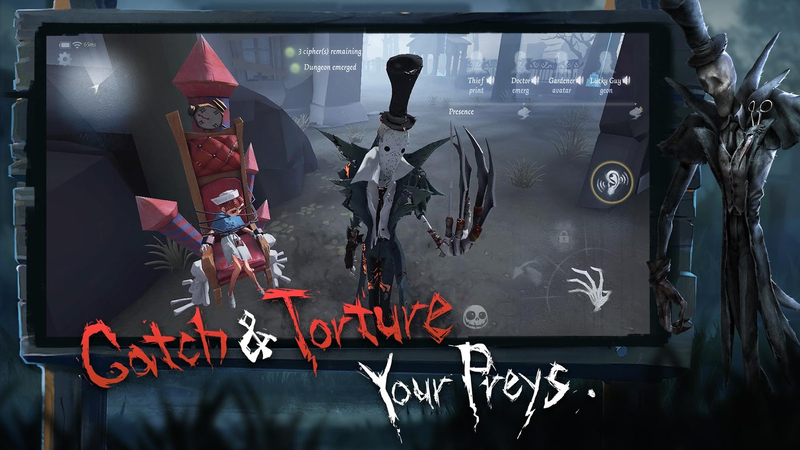 I took Identity V for a spin back when it was still in beta testing, and I have to say the asymmetrical horror gameplay was pretty fun. 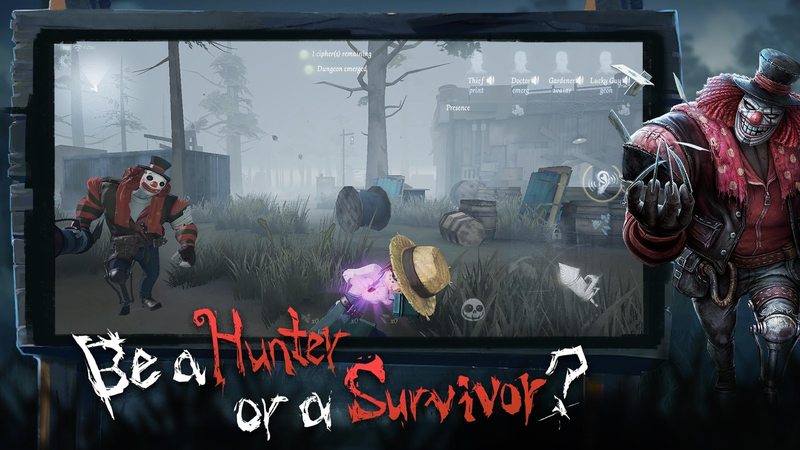 One thing that bugged me was that there were more than a few bots in the rotation, which is understandable since a massive amount of people would be necessary to match everyone up appropriately. 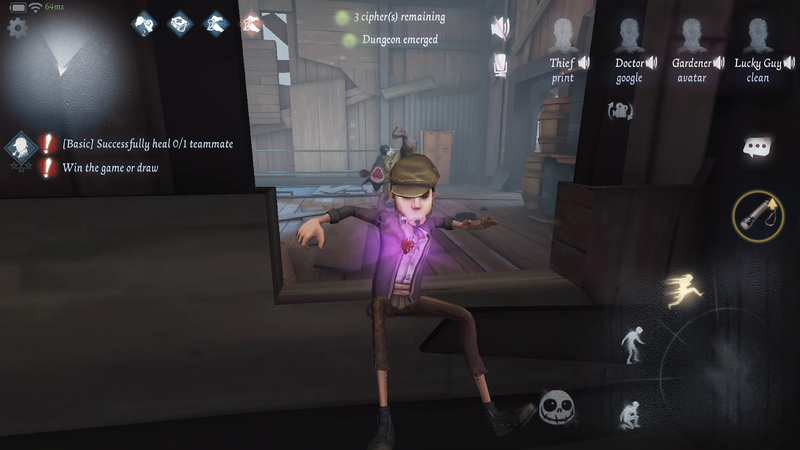 Now that Identity V has officially released I can't say the bots have gotten any better. 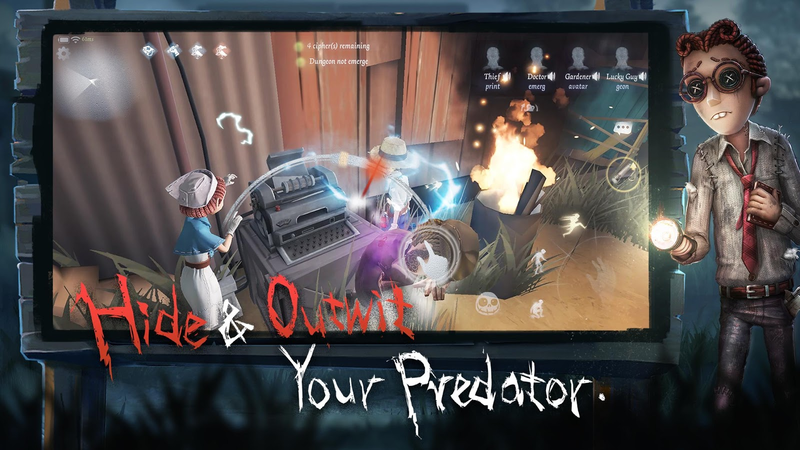 Still, if you enjoy unique asymmetrical horror games where you are constantly running from a baddie with a group of your friends, this is most definitely the best option you are going to get on Android. 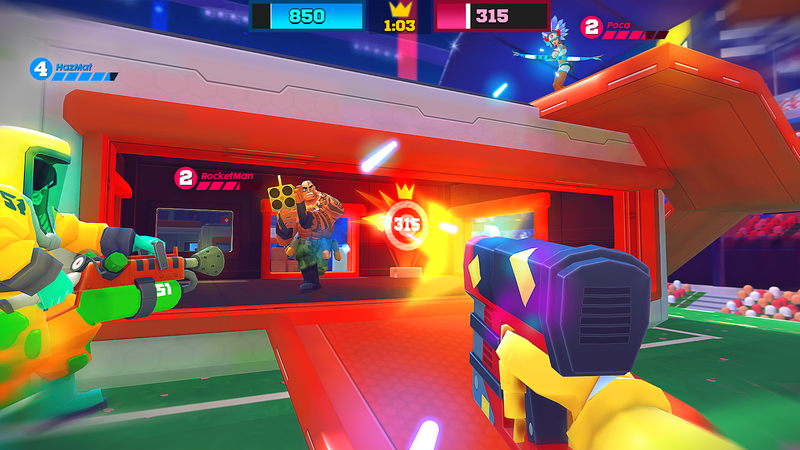 FRAG Pro Shooter is a new hero-based FPS for Android that aims to be perfect for mobile play. 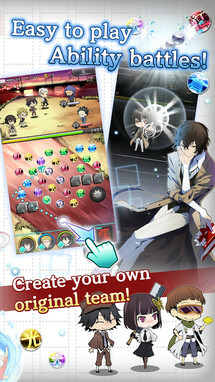 In order to achieve this goal, features such as short real-time matches, card-based MOBA gameplay, and optional clubs to create your own player teams are included. 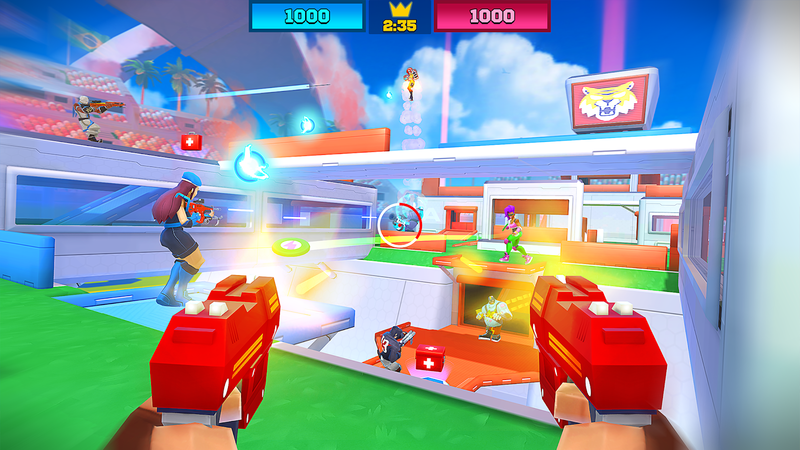 The graphics are very bright and colorful and give off an Overwatch vibe, and the controls work well on the touchscreen. 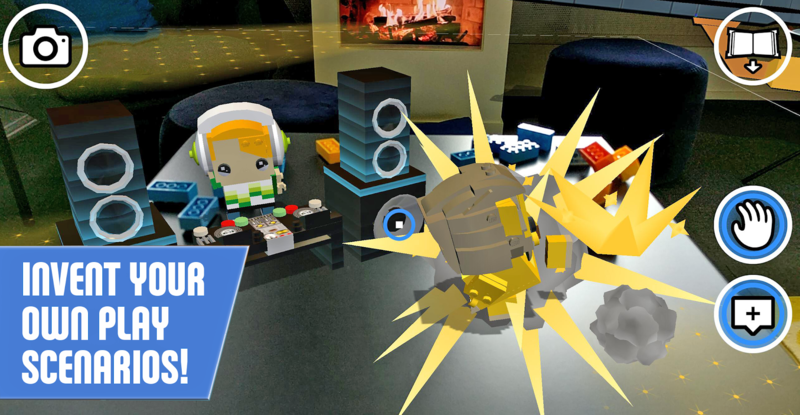 If you enjoy first-person shooters, you'll probably want to check this out posthaste. 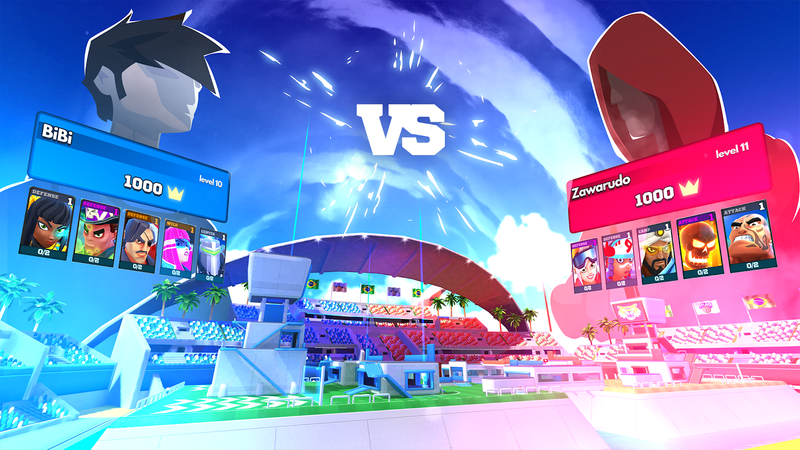 Halfbrick Studios may have fired half of its workforce back in March, but that doesn't mean the studio has thrown in the towel just yet. 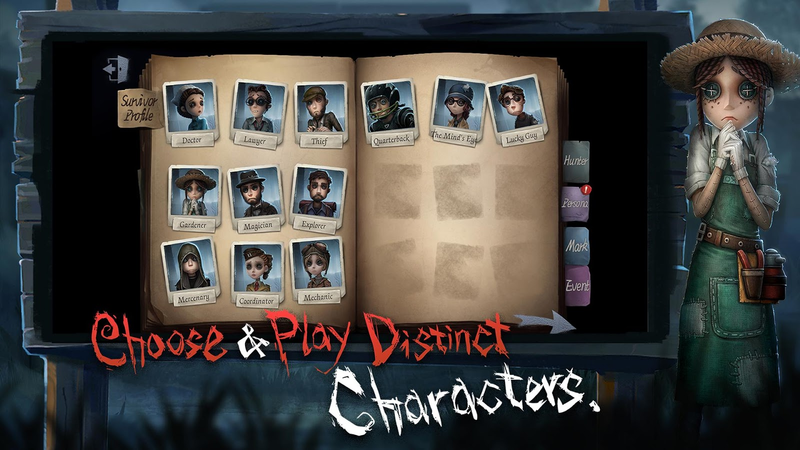 As part of its restructuring, it was decided that an emphasis on existing characters from its previous games would be the best idea going forward. 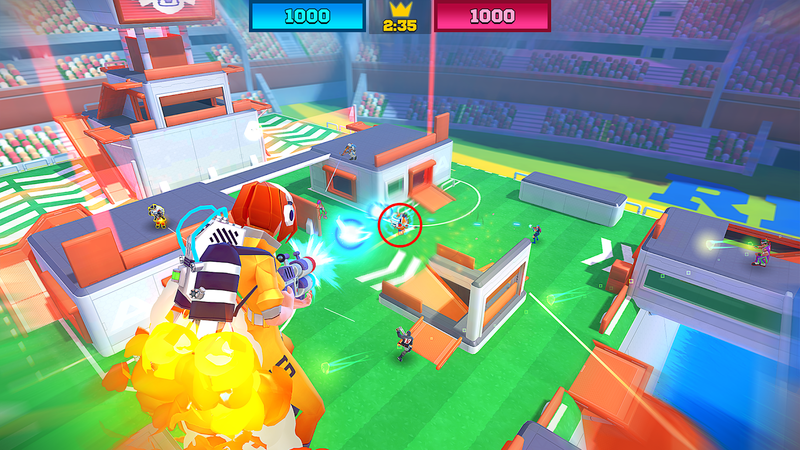 This is why Booster Raiders contains quite a few familiar faces. 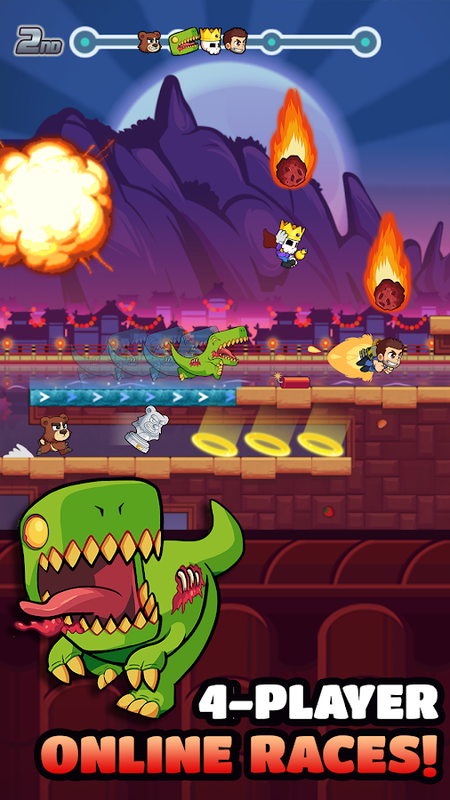 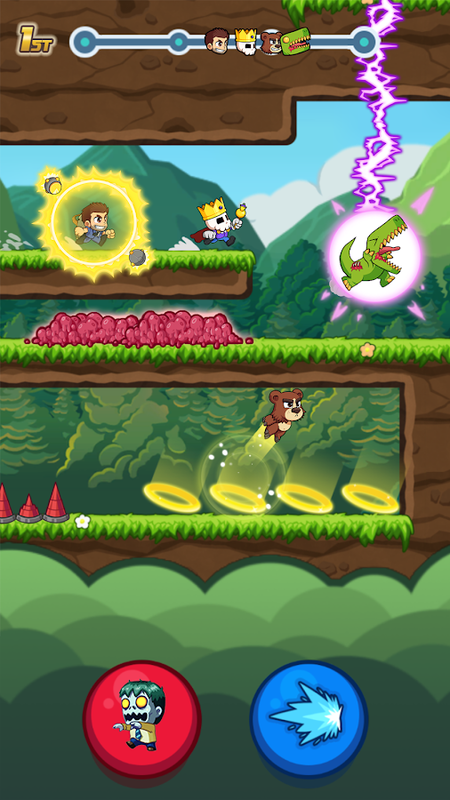 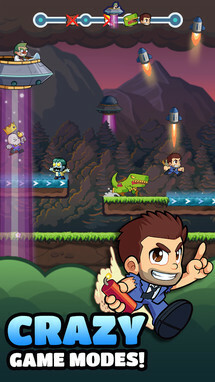 The gameplay consists of racing against three other players in a 2D side-scrolling view, and just like most free-to-play games you can level up your favorite characters as you progress. Think 2D Mario Kart, and you get the picture.